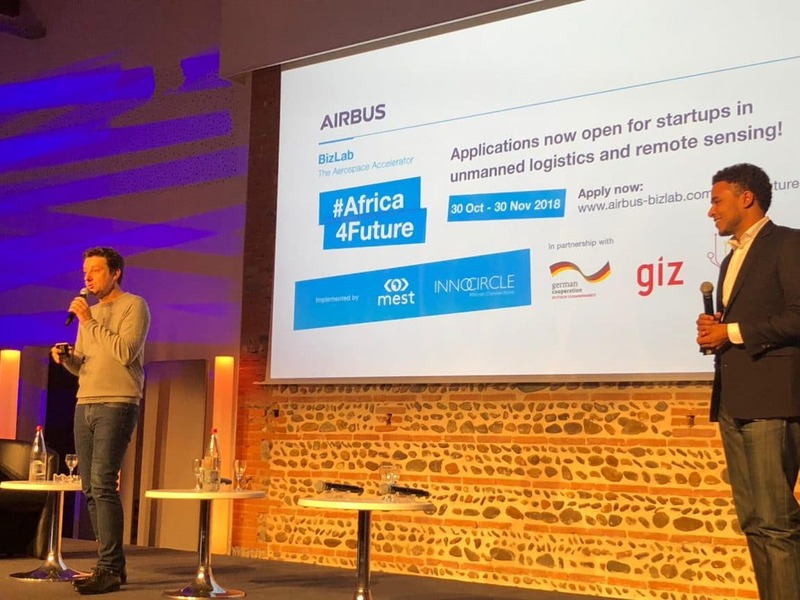 European aerospace corporation Airbus has launched #Africa4Future Challenge in a bid to find and connect African aerospace startups with intrapreneurs at Airbus. The intrapreneurs will work with the startups to speed up innovation and scale their product/service across Africa, according to a statement sent to newsrooms from Airbus. The challenge targets startups who are actively working on automation and drones, electrification, blockchain, artificial intelligence, data analytics, material composites and manufacturing. Applications are open from October 30, 2018 to November 30, 2018 on the Airbus website. Following review, ten applicants will be selected to join the six-month #Africa4Future acceleration program starting on January 7, 2019. Selected teams will receive access to industry-leading experts at Airbus sites in Europe, feedback on their technology and business models from top engineers. They will also get an opportunity to showcase their startups at the Paris International Airshow in June 2019 and launch a collaboration project in partnership with key Airbus departments. They will also receive space within MEST Incubators in Accra (Ghana), Lagos (Nigeria), Abidjan (Ivory Coast), Cape Town (South Africa) or Nairobi (Kenya) from January to June 2019, where they will have the opportunity to become part of the global MEST tech startup community. During the program, the ten selected teams will participate in a mix of virtual and physical workshops. International travel, accommodation, and food will be covered for one person per team, for all workshops.